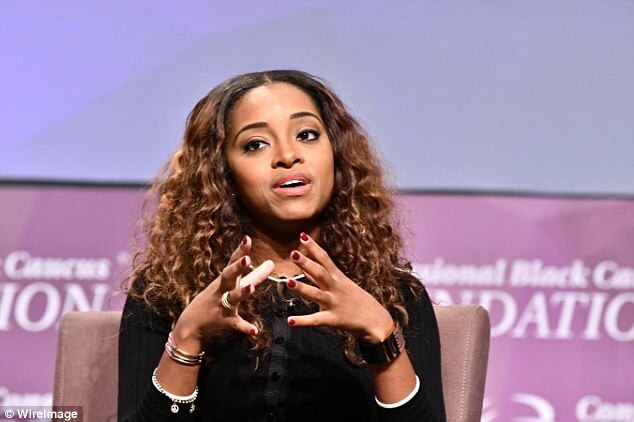 New York activist Tamika Mallory says she was booted from an American Airlines flight in Miami after a pilot inserted himself into a dispute over her seat assignment. Mallory, a co-chair of the Women’s March on Washington, was traveling home to New York when the pilot followed her to scold her over an argument she had with a gate agent. He then had her summoned from her seat and kicked off the flight, she told the Daily News. "Our team does not tolerate discrimination of any kind," American Airlines spokesman Joshua Freed said. "We take these allegations seriously, and we are in the process of reaching out to our colleagues in Miami, as well as Ms. Mallory, to obtain additional information on what transpired during the boarding process." Mallory, who is active in movements for gun control and civil rights, was in Miami for the Revolt Music Conference and had planned to attend the wedding of Rev. Al Sharpton’s daughter Sunday afternoon, which she missed. She said she arrived at Miami International Airport and used an airport kiosk to change from a middle to an aisle seat. Mallory thought the customer service dustup was over until a pilot who had overheard the end of the exchange stopped her. The pilot told her the airline worker had “nothing to do” with her seat getting changed and that she was the one who behaved disrespectfully. Mallory was allowed onto the flight and settled into her middle seat, but an announcement requested that she come to the front of the plane. No one offered an explanation, but the cops soon arrived and Mallory left the plane. A person she was traveling with, who had remained in his seat until she was summoned to the front of the plane, was also removed. After she tweeted angrily at the airline, Mallory said a rep arrived to rebook her on a flight Sunday evening — but still never explained why she got the boot.